Oh, it has only been one year but plenty of good and grand innovations have occurred at the GU Energy Labs stomping grounds in Berkeley, California. With Interbike Outdoor Demo just around the corner, from September 19-20, a fitting flashback to 2015, while paired with a sneak preview for 2016, should leave you eager to find the GU Energy Labs booth in Bootleg Canyon, Boulder City, Nevada. The calm before the storm. Bootleg Canyon, Boulder City, Nevada for Interbike Outdoor Demo. In 2015, Outdoor Demo revolved around convenience and remaining eco-friendly, as seen here in press from Bikerumor. GU rolled out a 15-serving bulk packaging for its Energy Gel and Roctane Energy Gel. Additionally, fresh flavors of Salted Caramel Apple, for Chews, and Big Apple, Maple Bacon, and Vanilla Spice, for gels, had just started to appease flavor freaks. In 2016, as with 2015, GU Energy Labs samples will be on display. Overall, GU's rebrand saw them partner with TerraCycle, aiming to reduce waste and create reusable goods, all with former packaging. Now, looking forward, what is ahead for GU at the 2016 Outdoor Demo? 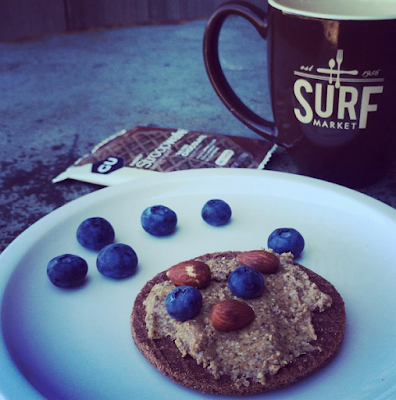 New flavors, new product, and plenty of nutritional tips and tricks remain the plan. For Roctane Energy Drink Mix, the newest flavor of Summit Tea will be sampled. Additionally, the latest product release of Energy Stroopwafels, in Caramel Coffee, Salty's Caramel, Wild Berries, and Salted Chocolate, will be sampled. For plenty of phenomenal Energy Stroopwafel ideas, check out the Instagram feed of GU's R&D lead, Magda Boulet. Gels, hydration tabs, and electrolyte capsules round out the Outdoor Demo fleet. Also, on Tuesday, September 20, at 10 a.m., GU will be providing coffee and Energy Stroopwafels at the Cannondale tent, before a ride with the Stans NoTubes - Cannondale team. Stop by for your chance to claim a bag of GU goods. The GU Energy Labs Stroopwafel range. Photo credit: Magda Boulet. 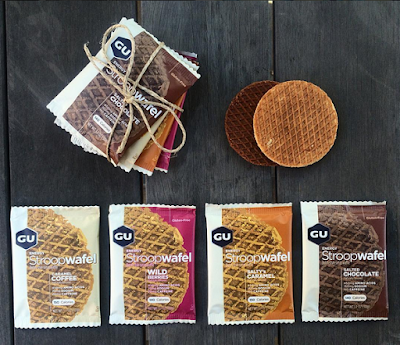 GU Energy Labs Stroopwafel flair. Photo credit: Magda Boulet. 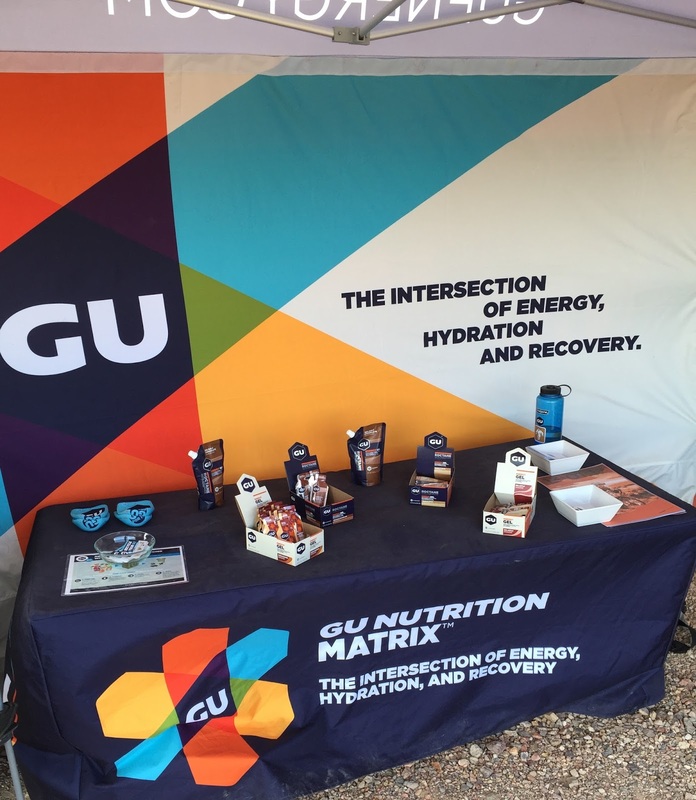 So, with less than one week to the start of Interbike Outdoor Demo, be sure to give a glance towards GU Energy Labs. We'll see you there.